Tiffany obtained her Bachelor’s of Science in nursing from St. Luke’s College in 2009 and her Master’s of Science in Nursing from University of Missouri-Kansas City in June of 2014. 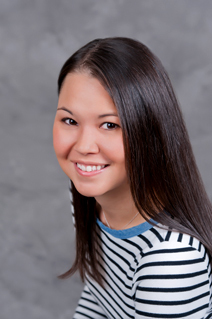 Tiffany joined Lee’s Summit Physicians group as a staff nurse in 2009. In 2014, she began working as a Certified Pediatric Nurse Practitioner. She chose the field of Pediatric Medicine because she is interested in how the human body works. She also loves working with children, so pediatric medicine was the perfect fit for Tiffany. In her free time, Tiffany enjoys running, reading, and spending time with her husband and son.